With the failure of Galaxy Note 7, Samsung Galaxy Note 5 is the most successful Samsung Galaxy Note phones in two years. However, sine 2017, the company officially stopped any Android upgrades for this phone. So, Android Nougat version is the last major system update for all Galaxy Note 5 devices. However, Note 5 users should not be sad, as there are still custom ROMs for you. The LineageOS custom ROM 16 based on Android 9.0 version has recently been published for the Galaxy Note 5. 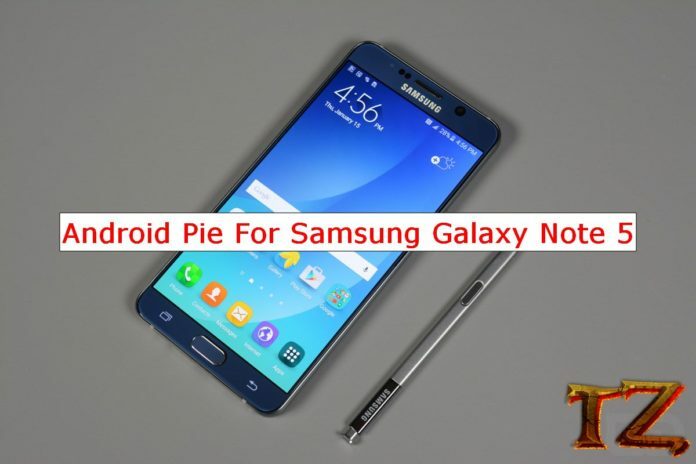 If you are using a Galaxy Note 5 and want to experience the latest Android version on your device, then keep reading this post to install this new custom ROM. Since the Rom is currently in the beta stage, so you should consider carefully before installing it as there might be some bugs for the daily use.